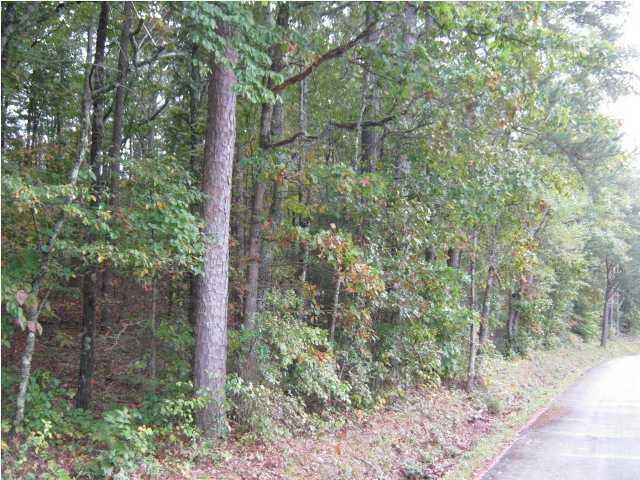 9.04 Wooded acres of versatile land tucked away on a very quiet paved street just off Hwy. 27 Bypass & only a few feet from Main St. 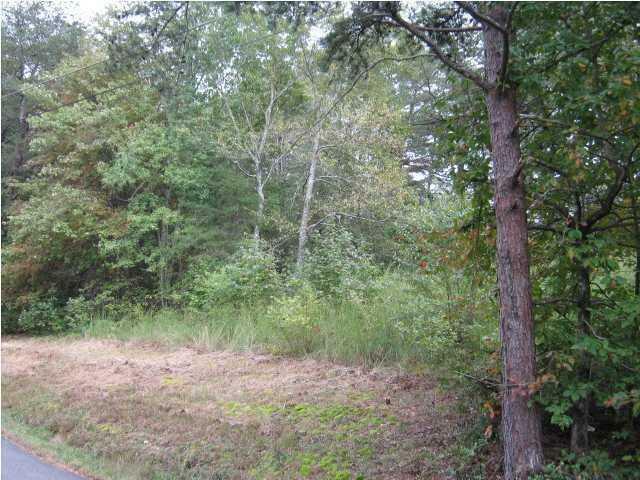 It is currently zoned for residential construction but could be zoned for commercial. Property backs up to Pruett Nursing Home & just a short distance from Lucky Point Apts for seniors, Lafayette Middle School, restaurants & professional offices.